ASTANA. 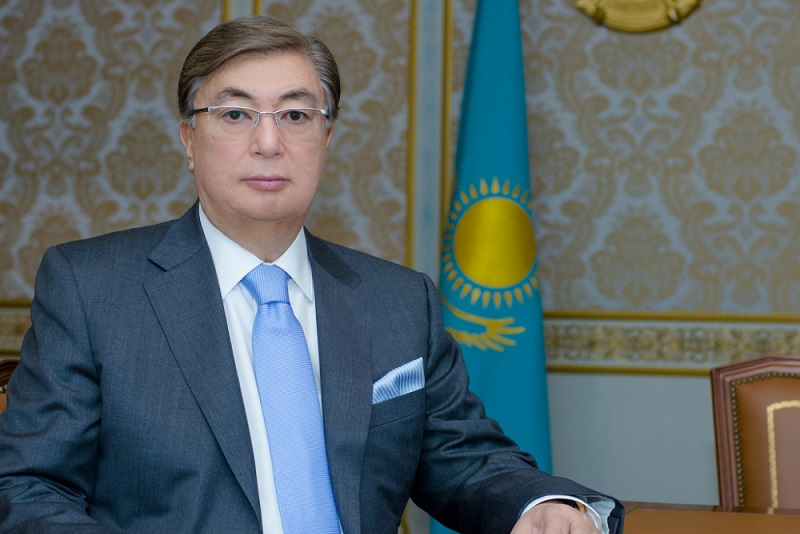 KAZINFORM - President of Kazakhstan Kassym-Jomart Tokayev has extended his congratulations to the people of Kazakhstan on the occasion of Nauryz holiday, Kazinform has learnt from the Akorda's press service. I wholeheartedly congratulate all of you on Nauryz holiday! This holiday embodies peace and kindness, it is filled with joy and love and has profound philosophic meaning and global cultural importance. This holiday manifests the cycle of revival and the beginning of new life. Nauryz is the bright symbol of our rich spiritual heritage, unique national code and unbreakable bond of generations. This holiday brings new energy of creation and development into our lives. Let Nauryz bring happiness and prosperity in every home!